KIEV, September 15. /TASS/. 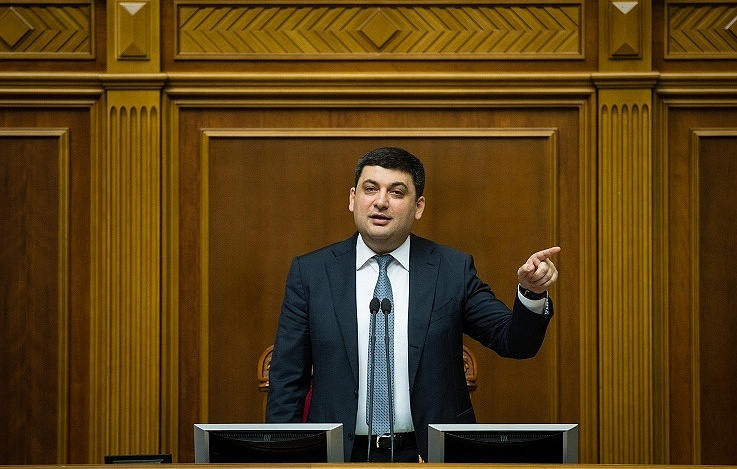 Ukrainian Prime Minister Vladimir Groysman will not run for president, he said on Saturday at the Yalta European Strategy (YES) forum held in Kiev. "As for the presidential election, it is not in my plans," he said. The next presidential election is scheduled for March 31, 2019 in Ukraine.